One thing I love about the co-op is all the dialogue in the RChain community. Sometimes it can feel like a monologues, while at other times it can be hard to find out what’s going on. We’re establishing more places for everyone to catch up. One is Kenny Rowe’s progress report, where you can see our Items of Business each week. I’ll be posting these before each community call every Wednesday morning. Speaking of the community call, Victor Ojimadu’s wrap-up of Debrief 101 is now live. On the tech front, I have a few exciting posts to share. Isaac DeFrain covers the release of RNode V0.7.1, Greg Meredith explains Rholang (as well as talking about smart contracts and open-source culture) in a wonderful new video, and Mike Stay discusses tuplespace, shard interaction and security, and Rholang in this interview from RCon3. Keep scrolling for more great content about RSong, new entries in our Blockchain 101 series, and blockchain voting—and if you live in America, make sure to get out and vote next week. Just as a cooperative relies on its community, so does democracy. 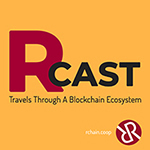 RCast 4 features my interviews with Jonathan Alexander, founder and director of Netvote, and Karl Kurrle, co-founder and CEO of Govurn. Besides keeping our recent board elections entirely on-chain, these two portfolio companies are running blockchain elections for months (and hopefully years) to come. Tune in to hear their thoughts about voter suppression, security, digital identity, and the potential to tokenize voting. These are fascinating conversations. 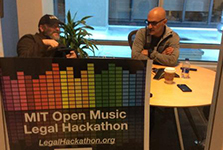 This morning I interviewed Kayvan Kazeminejad, the developer behind RSong, for RCast 6, but you can hear his thoughts about his creation at the MIT Open Music Legal Hackathon. If you want a deeper dive into RSong, check out Nora Germain’s article on her experiences as a musician using the technology. 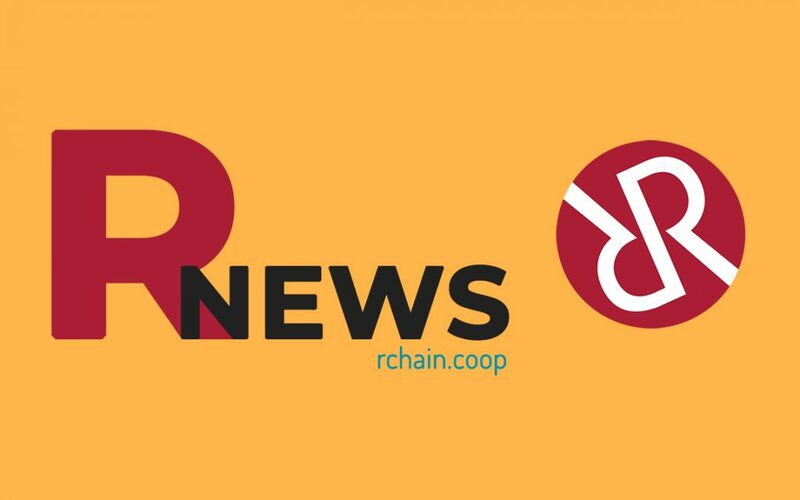 Music fans will recognize Resonate founder Peter Harris, who in this interviewtalks with RChain EU founder, Ela Kagel. If you haven’t tried RSong yourself, download it for Android or IOS here(and sign up for the mailing list on that page if you’re a musician interested in having your music on RSong). People in the know are fully aware of what blockchain is going to accomplish in the coming decades. But after three months of working for the co-op, I’m often asked by friends what “it” is. Our Blockchain 101 series takes this simple fact into account: a lot of people are just getting on-chain. And that’s great. We’re all heading there anyway, so might as well help one another along. 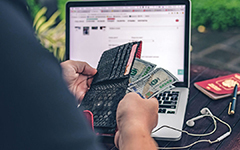 This week, Ian Quinn explains Proof-of-Stake, Owanate Amachree takes you step-by-step into opening your RHOC wallet, and Patrick Thompson shows you how to embrace, and not avoid, conflict—a useful message for anyone in any business environment.